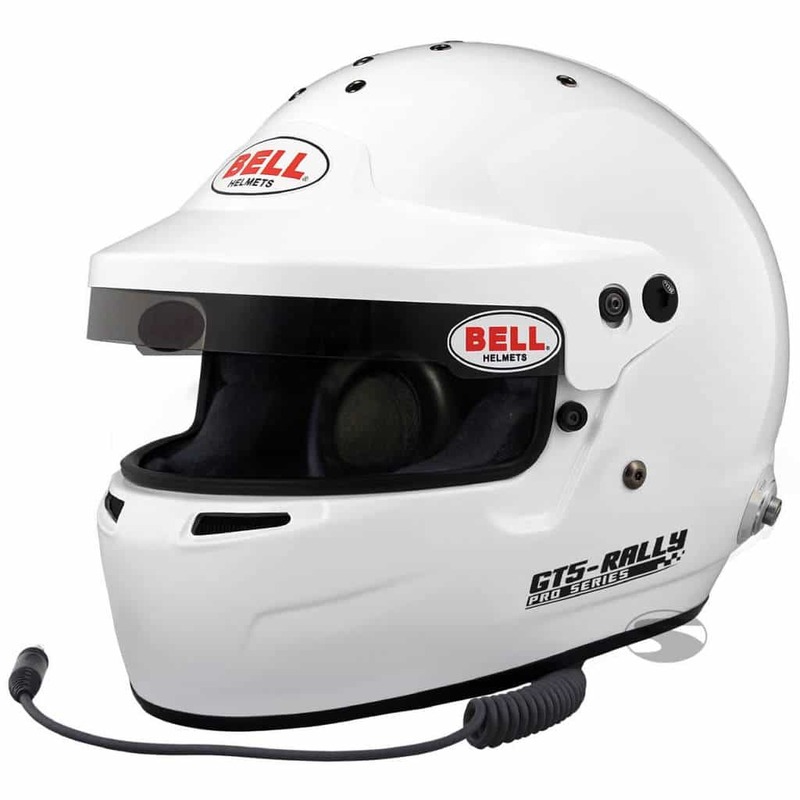 Bell’s GT5 Rally is a full face helmet designed with a wide visor aperture for optimum driver or co-driver vision, as used by the worldÕs leading rally drivers and co-drivers. The unit is manufactured with a high tech lightweight composite shell. Multiple density liners are installed for optimal imapct cushioning. 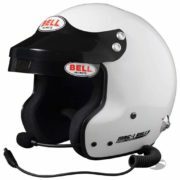 Supplied with a white adjustable and replaceable sun peak with anti-dazzle strip. 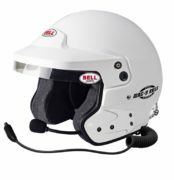 A factory fitter hi-fidelity intercom system and built-in noise reducer ear protection is installed, fully compatible with Peltor¨ amplifiers.